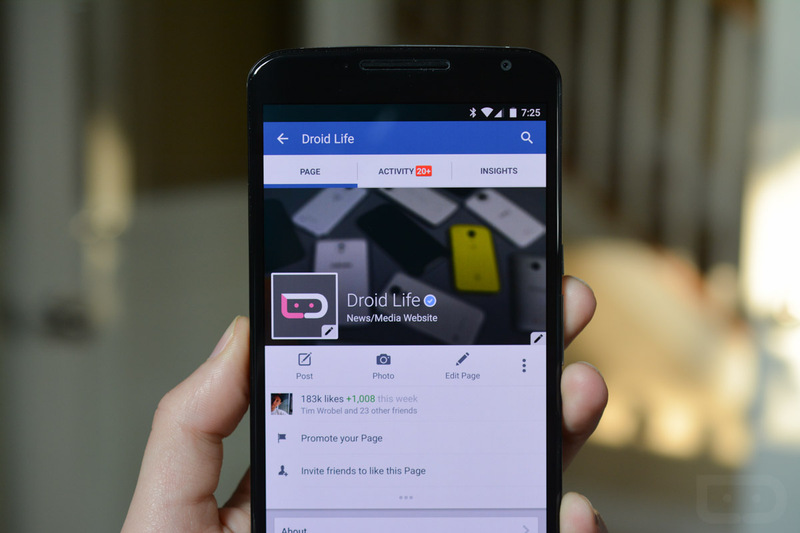 Back in November of 2015, Facebook launched the first ReDex-optimized version of the official Facebook application for Android. At the time, the Facebook app was 25% smaller and featured up to 30% faster start times. For those unaware, ReDex is Facebook’s home-brewed tool to reduce the size of Android applications. Today, during the company’s F8 conference, the company announced that it is making the ReDex tool open source for all Android developers, hopefully leading the way to smaller and more efficient applications. New optimizations, which will be highlighted in ReDex when it hits open source, arrange code more efficiently on disk and improve memory, as well as CPU usage. The benefits of this are most noteworthy on older devices with less memory than the latest flagship phones. In addition, ReDex has a fast build process, meaning optimizations can be tested and tweaked in real time, allowing developers to iterate and push updates quickly. Developers are welcome to try out ReDex on their own creations by using the code found directly on GitHub starting today. Have at it, developers.